No Add On Dealer Fees-- Price includes Prep, Doc & Factory Freight!!!!! No Add On Dealer Fees-- Price incudes Prep, Doc & Factory Freight!!!!! 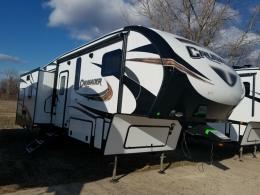 Quality RV has served RVers in Illinois for over 20 years. Our McLean dealership consists of 10 acres, conveniently located right off Interstate 55. 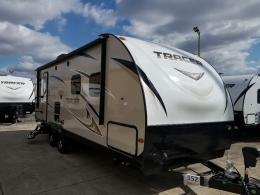 We have an indoor RV showroom so you can shop in comfort year round. 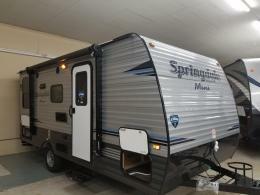 We're proud to feature Prime Time Manufacturing as our exclusive dealer for new Travel Trailers and Fifth Wheels. 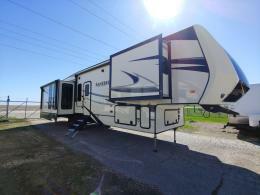 We also carry quality Used RVs of all brands. 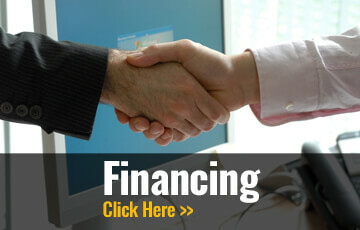 Need RV Financing? We can take care of all your Financing and Insurance needs, including Service contracts, Road Hazard insurance and more. 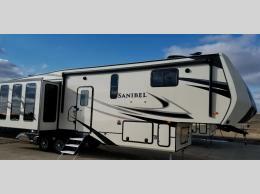 Quality RV also has a retail RV Parts store and full RV Service center on-site. 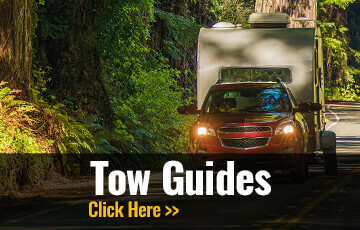 Our RV Parts store carries the most popular RV products, including RV and camping parts and accessories. 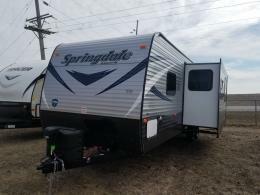 Our RV Service center is staffed with factory trained RV Service Technicians who can take care of all your RV service, maintenance and repair needs. 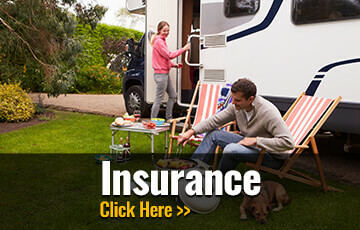 We can also install hitches and RV accessories.